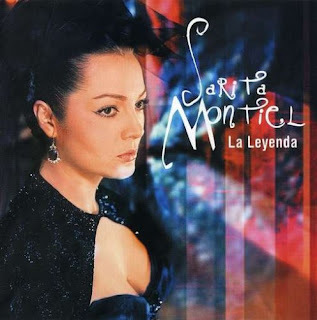 I discovered Sarita (aka Sara) Montiel through the movie Bad Education. They played the song Quizas, Quizas, Quizas, which I think is one of her best. It's featured here. She's one of the most popular Spanish singers of all time. She definitely has a way with a ballad. I'm so happy that her movie La violetera is subtitled. Most of the time people don't bother with subtitling old Spanish movies for some reason. So I can't watch old Marisol and Rocio Durcal movies. It's sad.